Arab Contractors (AC), Egypt’s leading construction firm is planning to double its business ventures in Equatorial Guinea and Nigeria to US$3 billion by end of 2016. According to Ashraf Rateb, AC’s African sector, the company intends to expand by carrying out a number of infrastructure and housing projects in the two countries. This is part of Arab Contractor’s plans to enroot its presence in the two West African countries. The company recently won a new contract worth US$100 million to carry out 1000 housing units in Equatorial Guinea’s administrative capital, Oyala within one year and a half. Mr. Ashraf also pointed out that the company is planning to win a number of road and bridge projects in Nigeria. The company’s business portfolio in Equatorial Guinea is currently worth $ 190 million, encompassing projects in infrastructure and military camps. 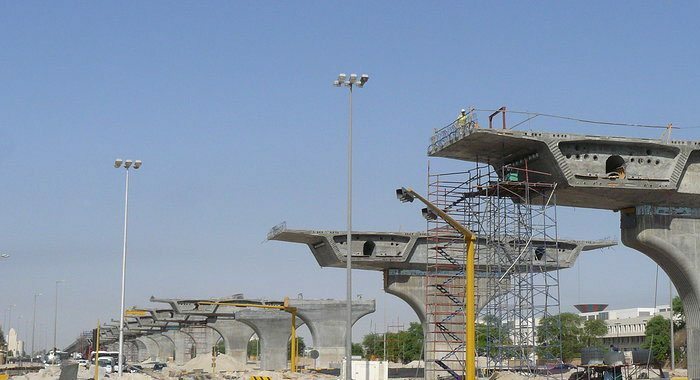 The leading construction company from the North African country is also currently implementing five new projects in Nigeria estimated to cost US$65 million. Arab Contractors is also undertaking a new housing contract with Algeria as announced in September this year.